Geek Grotto - Get Your Geek On! 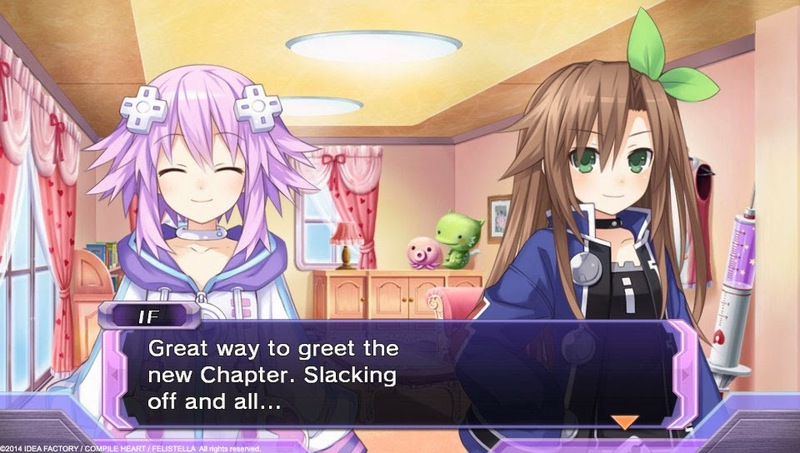 : HYPERDIMENSION NEPTUNIA RE;BIRTH1 Will Be Released Late Summer! HYPERDIMENSION NEPTUNIA RE;BIRTH1 Will Be Released Late Summer! 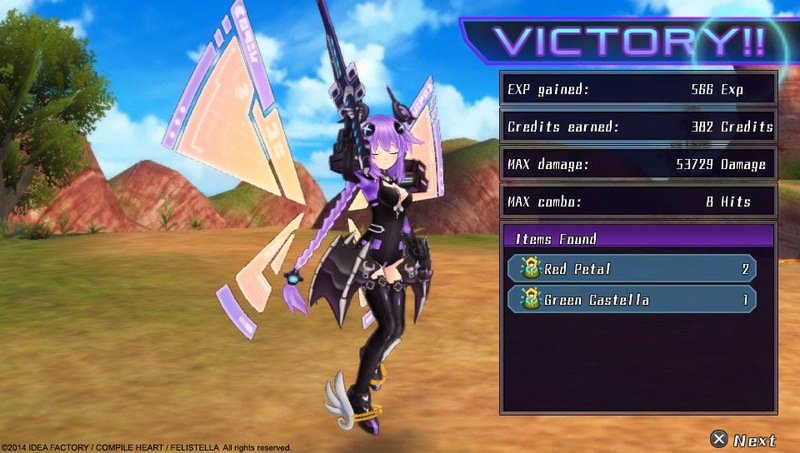 Late summer 2014, Vita owners will have their chance tp play an updated version of the PS3 game, Hyperdimension Neptunia. Considering the name, RE;BIRTH1, it sounds as if the other will be coming as well! HYPERDIMENSION NEPTUNIA RE;BIRTH1 WILL BE RELESASED IN BOTH PHYSICAL AND DIGITAL VERSIONS IN NORTH AMERICA, AND DIGITAL-ONLY IN EUROPE! LOS ANGELES, CA., May 1, 2014 –Idea Factory International announced today that HyperdimensionNeptunia™ Re;Birth1, a new installment in the long-loved fan-favorite RPG series HyperdimensionNeptunia, will be released on the PlayStation®Vitahandheld entertainment system in physical and digital forms in the North American market. It will also be available in digital form in the European market. Both releases are planned for the late summer of this year. 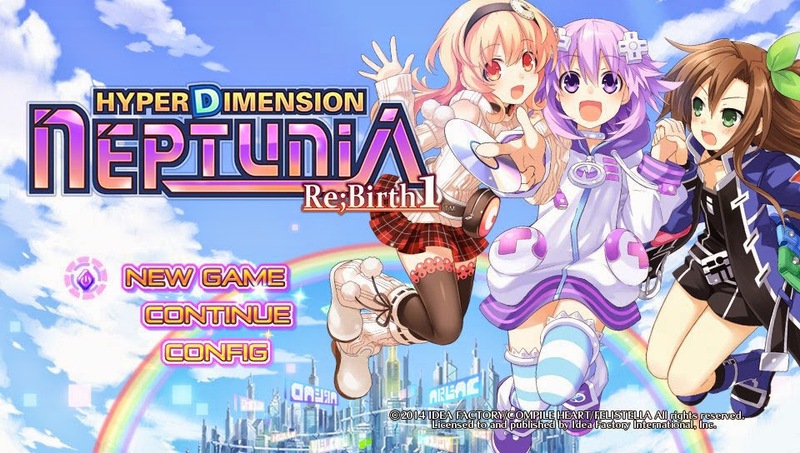 HyperdimensionNeptuniaRe;Birth1 is a remake of HyperdimensionNeptunia, which was previously released for the PlayStation®3 computer entertainment system in 2011. Renewed event conversations, graphics, and newly added game mechanics will entertain fans who have already played the PlayStation3 version of HyperdimensionNeptuniaas well as newcomers to the series. The official website for HyperdimensionNeptuniaRe;Birth1 is now open for fans to visit! The opening movie and more information are available at Ideafintl.com/rebirth1! 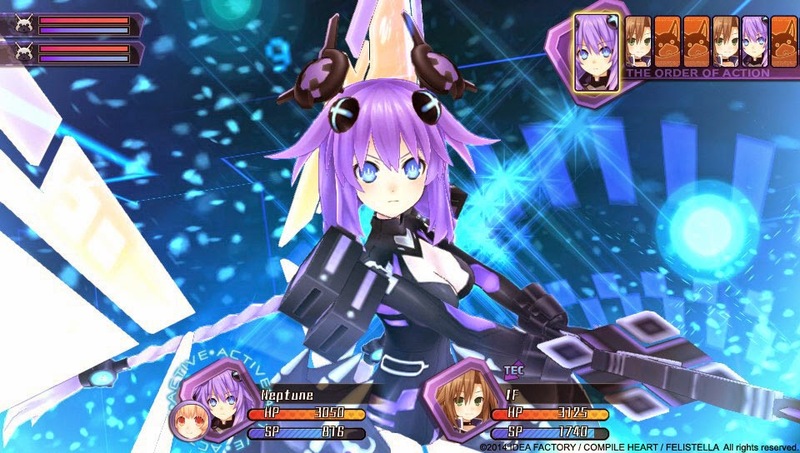 During the War of the Guardians, one of the CPUs—Neptune—was defeated by the others and hurled down to the world's surface from the heavens. The drop caused Neptune to lose her memories, as learned by Compaand IF, who happen upon the fallen girl. A mysterious book containing knowledge of all Gamindustri'shistory suddenly speaks out to Neptune, Compa, and IF. With the assistance of this sentient book, the trio embark on an extraordinary journey across four different nations on a quest to save the entire world! New “Remake System”! A new system has been added to HyperdimensionNeptuniaRe;Birth1: the “Remake System”! It lets players customize and make changes to the game system itself by obtaining “Plans”! Receive Blank Discs to craft your own Game Discs!You can create unique equippableitems by burning Idea Chips (abilities) onto Blank Discs! Depending on the Idea Chips used, a Godly Game may result, which will grant you an additional ability!